Getting Gig Ready: The Gig! 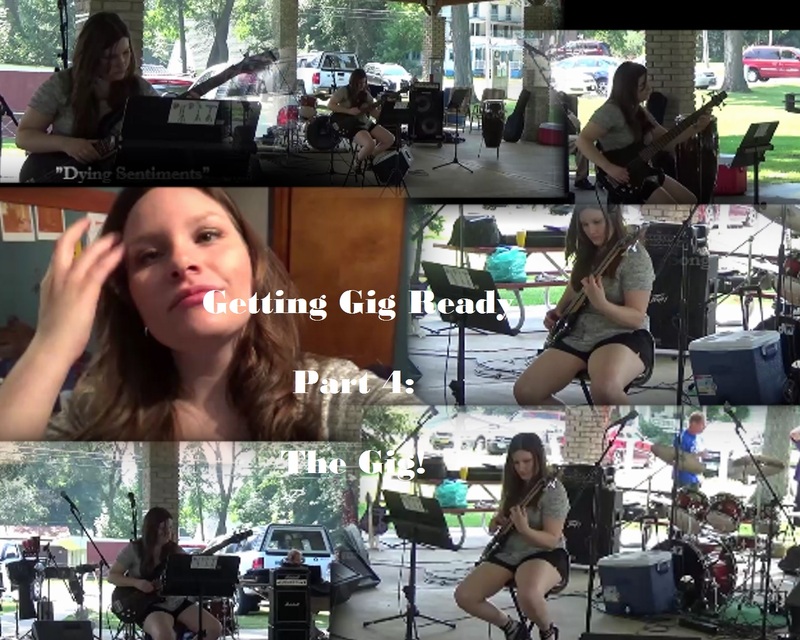 October 14, 2015 October 14, 2015 hollyfranklinbasschickLeave a Comment on Getting Gig Ready: The Gig! This is the final part of the series for 2015. I hope that you enjoyed them. Now take all the hard work and dedication to your craft and put it to good use for an audience.